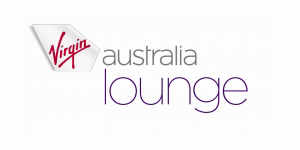 The AMA has partnered with Virgin and is proud to offer its members significantly reduced rates to the Virgin Australia lounge. Partners of AMA Members are also entitled to these great rates. To take advantage of the AMA rates please contact the Federal AMA office with your velocity number. If you do not have a Velocity membership number, you are welcome to join for free by visiting the Virgin Club Lounge. For more information on the Virgin Australia Lounge please refer to their website.